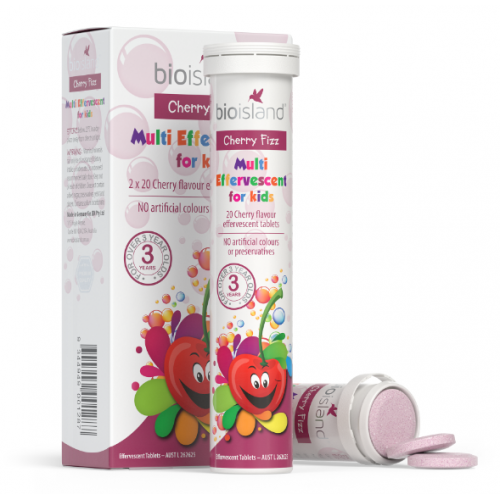 Easily dissolves in water to create a bubbly cherry drink that kids will love. Children aged 3–8 yrs; take 1 tablet dissolved in 200 mL of water daily. Children 9+ yrs; take 2 tablets. Dissolve each tablet separately in 200 mL of water daily, or as directed by your healthcare professional. Please take with meal. Swisse Kids Multi Swisse Kids Multi is a premium quality, sugar free, tooth friendly formula, c..
Swisse Ultiboost Calcium + Vitamin D EffervescentSwisse Ultiboost Calcium + Vitamin D Effervescent ..